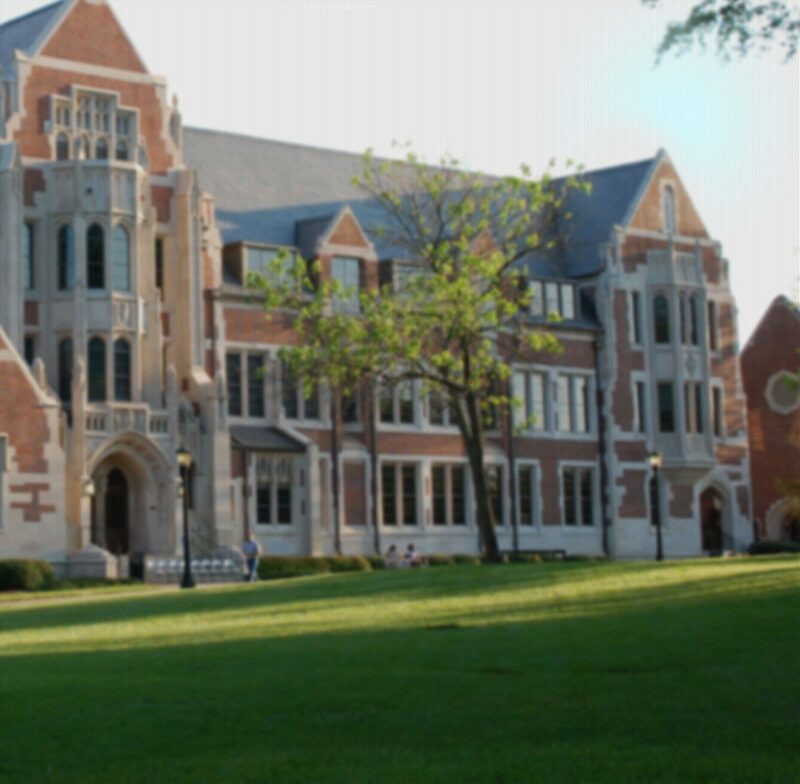 Agnes Scott recently adopted the e2Campus emergency notification system that enables the college to send urgent news or messages, such as severe weather warnings or a crime watch, to your cell phone or landline and email address. This new system replaces a previous vendor. Information Technology Services today is uploading faculty, staff and student data so the new system has your contact information. You will be receiving a message today indicating you have been subscribed for emergency alerts from Agnes Scott and offers the option of opting out of such messages. We ask that you do not opt out of such messages. Doing so can leave you without a vital source of information in the event of an emergency. For more information on Agnes Scott’s emergency notification procedures, please click here.